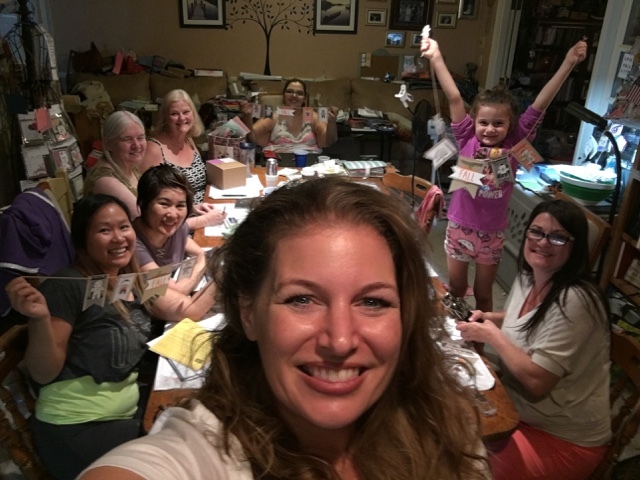 Getting Crafty with Jamie: Thank You!! There are not enough words.. 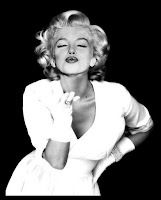 I can only start with THANK YOU and end with - You ROCK!! In my 10 blessed years as a Stampin' Up! Demonstrator, I've been blessed to meet and become dear, dear friends with the most amazing women (and men!!). I help support my family and our budget - taking us on many vacations. 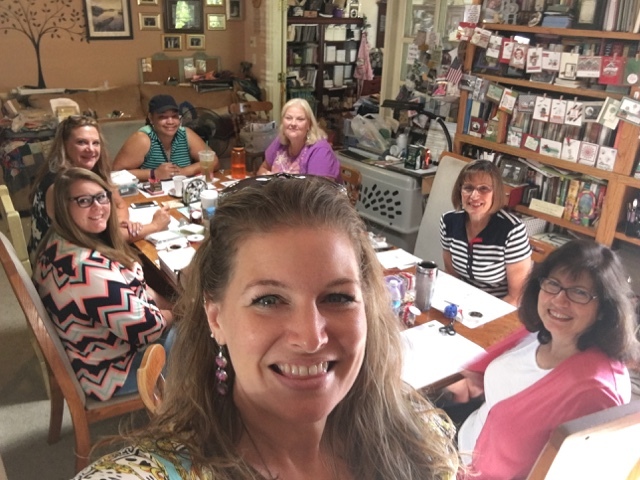 I've traveled all over the USA thanks to my business, find success in the midst of being a wife and mother and I'm honored to create and connect, share and teach my passion for crafting and connecting with others. To think - I signed up for the discount and gave birth to my daughter 2 weeks later.. to be here, now! THIS Year, during my 10th Anniversary with Stampin' Up! 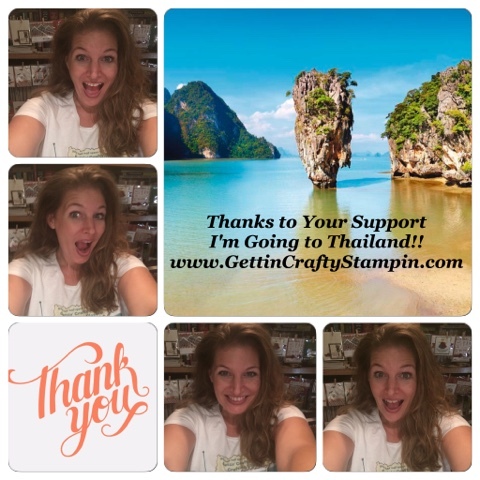 I've earned the Grand Trip to THAILAND!! SQUEEEEE!! 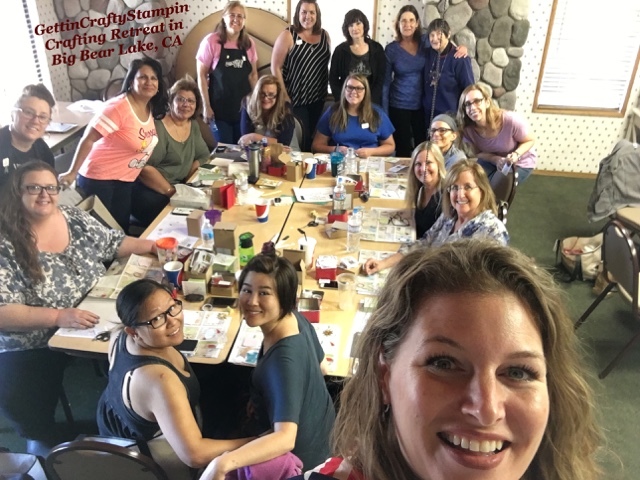 Thanks to these AMAZING Ladies who craft with me and are part of my Gettin' Crafty Stampin' Family..
and YOU - You for helping me to reach my goal of this amazing trip for my husband and myself!! So THANK YOU, from the bottom of my heart!! 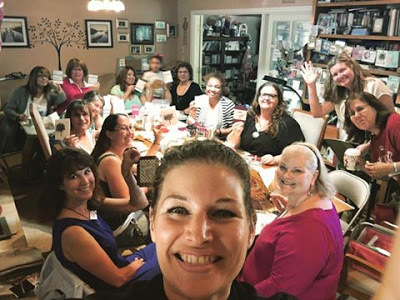 I couldn't do it without the love and support of my amazing crafting friends and community!! For those who Shopped with ME (squeee - I love ya!). For those who Attended our fun Card Making Classes (you KNOWwww I adore you!!). The Gettin' Crafty Stampin' Stampers on Facebook - you gang are rock stars as well! !